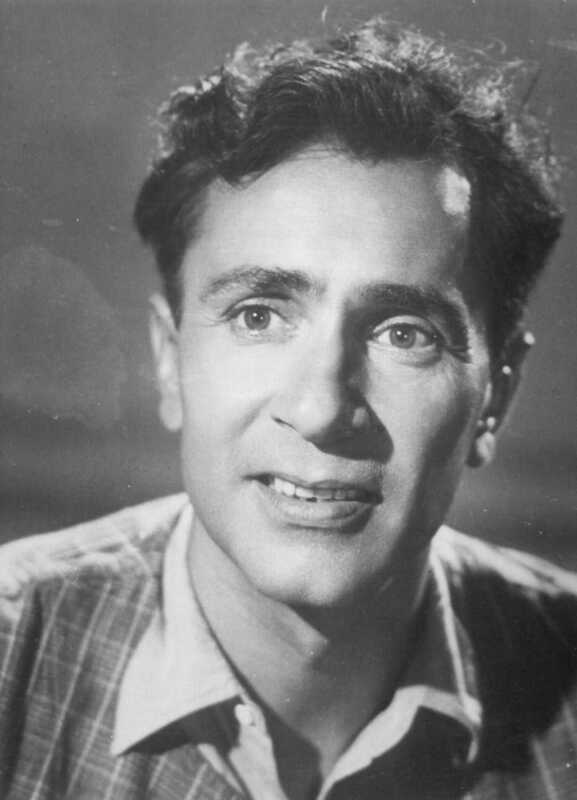 Balraj Sahni is known for Bhotu Shah Ji Khabardar(2008)	,Amaanat(1977) and Garm Hava(1974). Do you look like Balraj Sahni? In revisiting early films with themes around the country and its freedom, we look at one of the early war films, Haqeeqat, a salute to the soldiers who protect our country and ensure that our freedom remains secure. I declare that I wish to represent "Balraj Sahni"